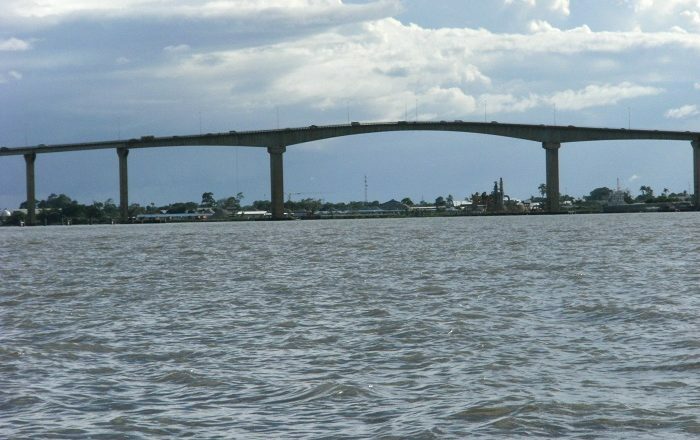 The Jules Wijdenbosch Bridge, also known as Suriname Bridge, is an important connection link over the Suriname River that connects Paramaribo and Meerzorg in the northern part of the Republic of Suriname. 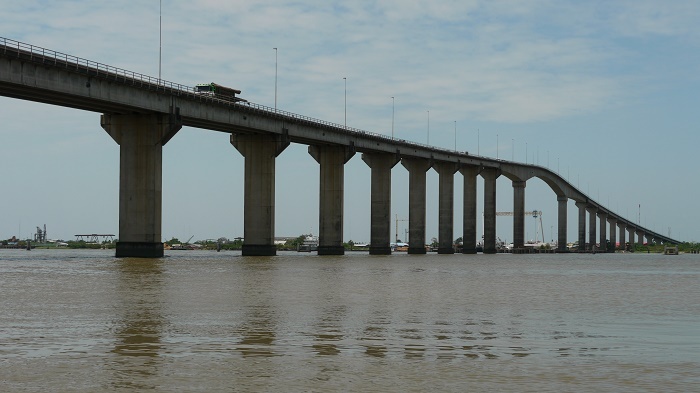 Providing much faster connection between the cities with hope that there will be faster development of the eastern part of the country, the bridge was built in 2000 with official inauguration on 20 May 2000. 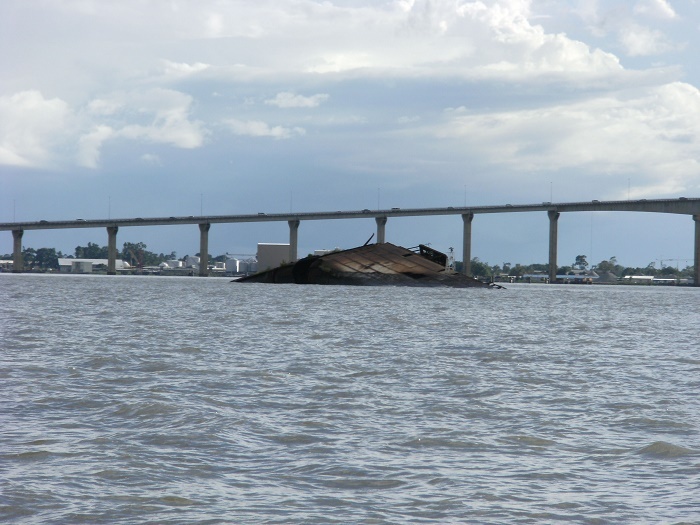 Built by the Dutch company Ballast Nedam, there was some controversy with the construction as it costed much more than predicted, which together with the financing part it caused even greater controversy. 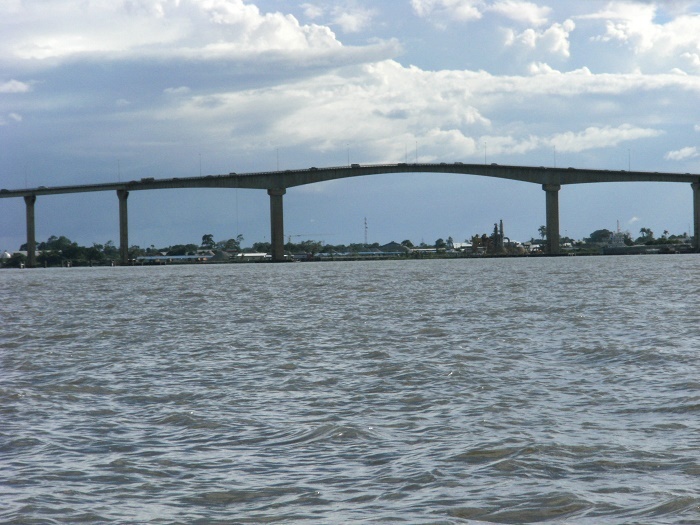 Still, with height of 52 meters (171 feet), the Jules Wijdenbosch Bridge is 1,504 meters (4,934 feet) long, and it was named after the former president who ruled with the country between 1996 and 2000. 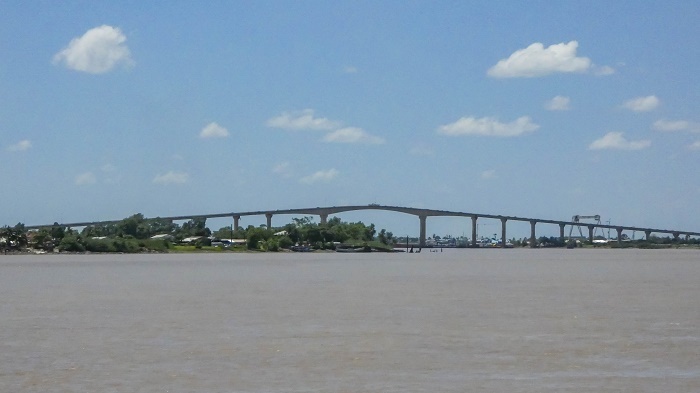 At the middle of the bridge, a wider part was constructed in order for larger ships to be able to go up and down the river, which will certainly won’t stop the water traffic. 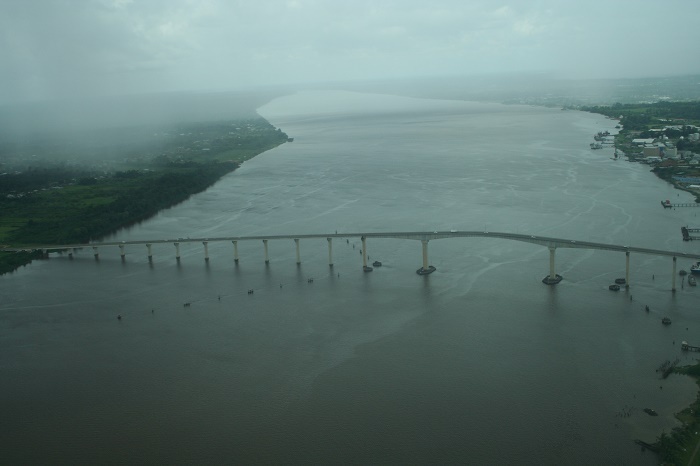 In conclusion, even though it is not among the best landmarks known within the country, this piece of modern architecture will definitely motivate the development and will improve the movement of goods and citizens around the northern part of Suriname.